Amritsar offers a unique opportunity to feel the divine touch of Sikhism before losing yourself in the trademark chaotic jingle jangle of India’s colourful streets. It is the administrative headquarters of the Amritsar district and provides a home and haven for a population of 2.5 million people. 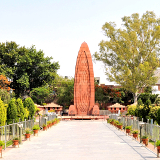 Attractions include the iconic Golden Temple, Jallianwala Bagh and Durgiana Temple. 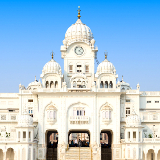 Feel the unforgettable warm embrace of India with cheap flights to Amritsar. Amritsar is home to Sri Guru Ram Das Jee International Airport (ATQ), which is a 20-minute drive from the vibrant Amritsar city centre. The temples and holy shrines of Amritsar are legendary, sought out by devout locals and religious travellers, curious about the divine energy that lay within. The Golden Temple is iconic. From the effervescing streets of Katra Jaimal Singh Bazaar and Shastri Market, to the sacred grandeur of Akal Takht and Durgiana Temple, the city of Amritsar bristles with electric energy. 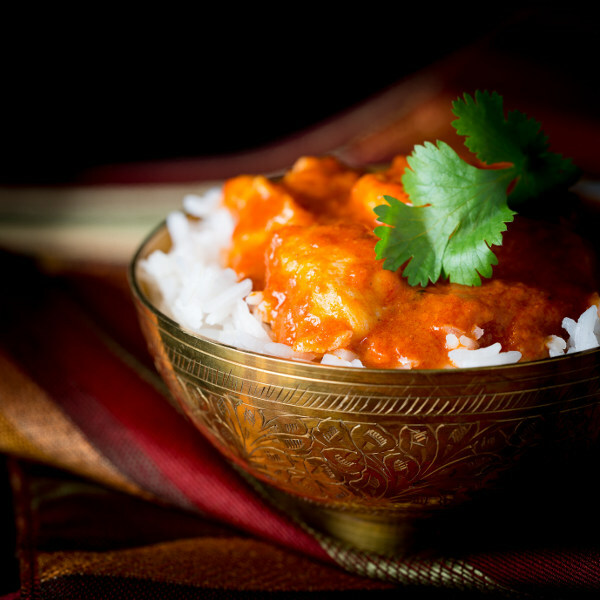 Amritsar offers some of the best street food in India. 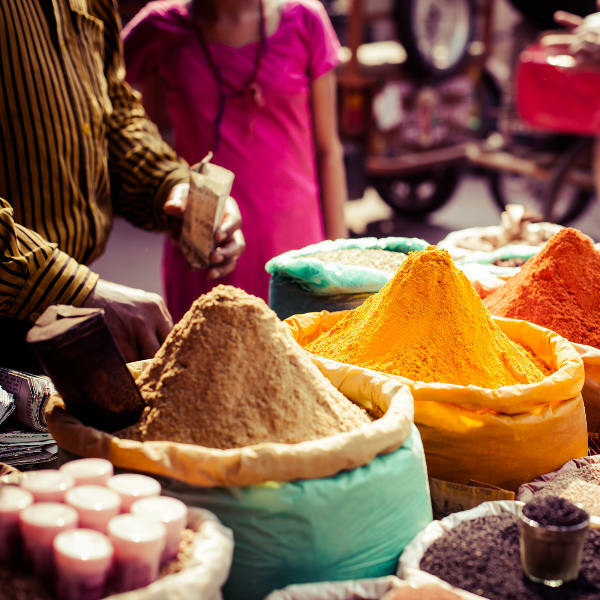 Wander through the bustling streets and lose yourself in the tantalising flavours of dal makhani, jalebis, kulche and gulab jamun. Amritsar experiences a semi-arid climate which is characterised by three distinct seasons: summer, winter, and the monsoon season. The summer season stretches from April to June. Temperatures are sweltering during these months, easily climbing to 49 degrees Celsius. The city is sticky and dusty during these months. The monsoon sweeps over the city from July to October. Mild to heavy rainfall offers relief to the scorched streets and covers the city in a beautiful sheen. Clouds fill the skies during these months and temperatures ease up considerably. The winter season begins in November and lingers over the city until March. Temperatures retreat dramatically, falling to a minimum of 4 degrees Celsius and peaking at 18 degrees Celsius. The city becomes nippy during these months, but is considered the ideal time for sightseeing. The spirited festivities of Baisakhi Festival grip the city in April; the tantalising Mango Mela celebrations happens from June to July. The thrilling Kila Raipur Sports Festival happens in February; and the holy festival of Hola Mohalla stirs the city on the second day of the lunar month of Chett. Amritsar is the pulsing heart of the 500 year old Sikh faith. Situated in the north western region of Punjab, a province strongly influenced by Sufism, Amritsar represents the religious, spiritual and cultural centre of the Sikh community. It was chosen as one of the heritage cities for the Heritage City Development and Augmentation Yojana scheme. A number of sacred sites dot the city. 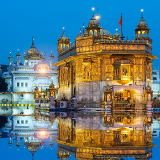 The Golden Temple (or Sri Harmandir Sahib) is the holiest Gurdwara of Sikhism and the most iconic temples in Punjab. Other interesting and significant sites around the city include, the Jallianwala Bagh memorial and ancient pilgrimage centre Ram Tirath. 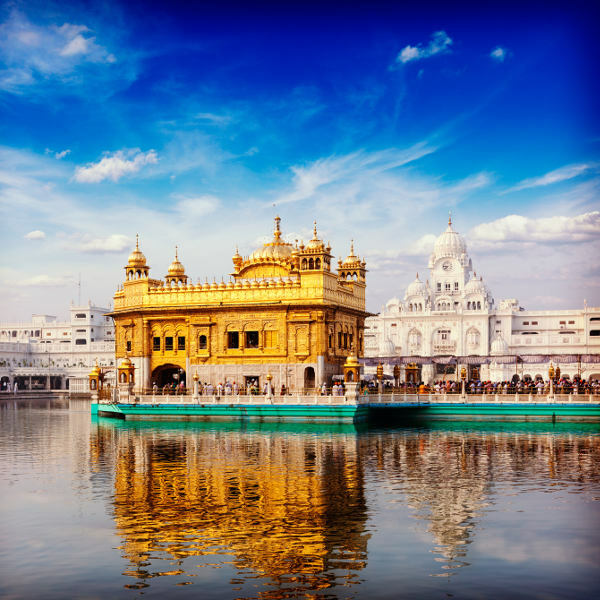 Immerse yourself in the divine pulsations of Amritsar for an unforgettable journey into a world built upon extraordinary faith, deep spirituality and blazing history. Scintillating and sacred, the city of Amritsar is a sacred treasure that will reveal to you the irresistible soul of India. Compare several airlines, and book your cheap flights to Amritsar online at Travelstart! Amritsar is considered safe. However, crime does happen, so it is advisable to take certain precautions and maintain vigilance as you would in any other unfamiliar city. Travel insurance to cover theft and medical expenses is highly recommended. Women should remain extremely vigilant while travelling through Amritsar, particularly if travelling alone. Avoid wandering around at night and travelling alone in cabs and buses. Women will also be expected to dress conservatively. Avoid carrying around large sums of cash, valuables and important documents, as pick-pocketing and bag snatching can happen. Avoid dehydration, heat stroke, and sunburn by drinking plenty of water and using sunscreen with a high SPF. Bottled water is recommended. Proof of yellow fever vaccination is required if you are travelling from a yellow fever endemic area. Other recommended vaccinations include hepatitis A & B, typhoid, tetanus, polio, MMR, influenza and Japanese encephalitis. Medication should be taken and mosquito bites avoided, as India is at risk for malaria and dengue fever. Amritsar offers a superb selection of accommodation. These range from lavish hotels housed in 200-year old mansions, holiday inns offering trademark Punjabi decadence and quirky hostels hidden behind colourful façades. Free Sarai accommodation is also available for pilgrims within the iconic Golden Temple. Accommodation in Amritsar is abundant. Hotels, guest houses, bed and breakfasts, inns and hostels are scattered throughout the city. A high concentration can be found within the boundaries of the city centre, while others fan out, sprawling across the quieter outskirts of the city. Amritsar Junction Railway Station is situated in the city centre. It is an intricate sprawl of routes that criss-cross the city and link Amritsar to different parts of the country. High speed trains, Shatabdi and Rajdhani, also operate on these routes. Digital reservation offices are available at the station. Taxis are a reliable and comfortable way to get around Amritsar, but not necessarily the cheapest. You will have to call one of the taxi operators within the city to order a taxi or order one through reception at your hotel. It is advisable to negotiate fare before making a booking. Auto-rickshaws and cycle-rickshaws are available in abundance around the city. They are cheapest and most exhilarating mode of transportation. Some peddlers put on traditional Sikh attire and a kirpan to create an authentic and unforgettable experience. A number of car rental agencies can be found throughout the city. Ask your hotel for a recommendation.